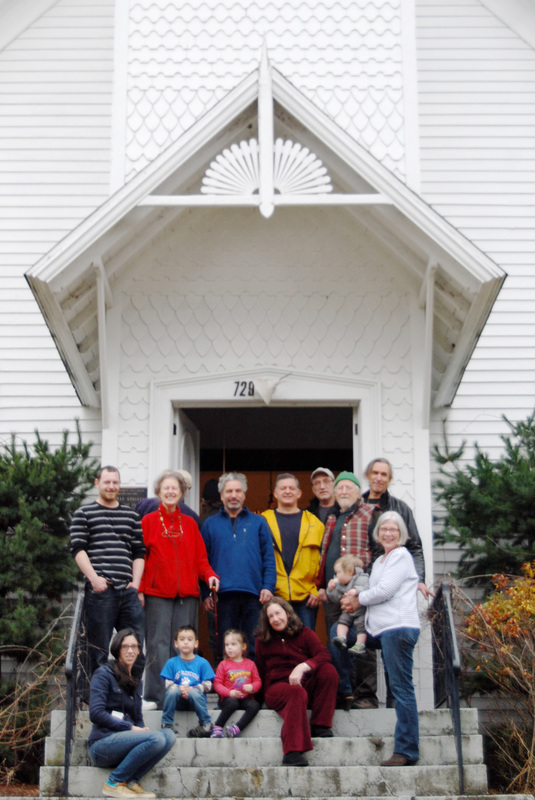 preserve the historic Tompkins Corners Methodist Church and to promote and develop community and cultural interest through the arts and cultural activities open to the general public. sustain and promote community development including tourism, and create an arts and cultural center to enhance the recreation venues that preserve the region’s excellent quality of life. This is an investment that will further a long-term strategy for growth and youth retention, as well as short-term responses to the community's need for a robust center for the arts. The Putnam Valley Methodist congregation was founded in 1789 and the original Tompkins Corners United Methodist Church and carriage house was built in 1833 in the small rural town at the intersection of Tompkins Corners. By 1890, the congregation had outgrown the small church and a larger one was built using the original foundation. This second structure is still in place and is the oldest Methodist Church in New York State and the only property in Putnam Valley to be listed on the National Register of Historic Places. The Tompkins Corners Cultural Center (TCCC) was incorporated in 2014 with the mission to purchase the church and grounds, to preserve its status on the National Register of Historic Places, and to create the only community cultural center in Putnam Valley. The Church was purchased in April 2015, and has since been host to a number of community and cultural events. 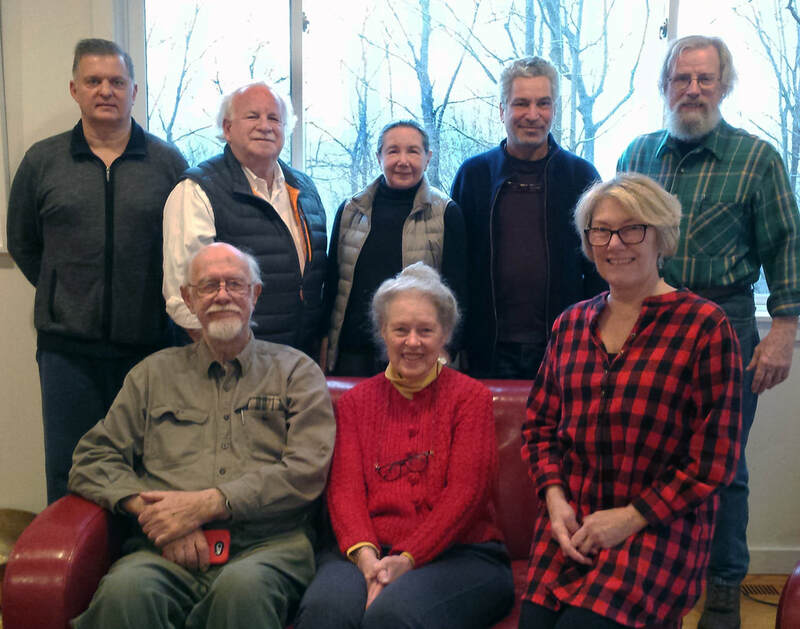 Some of the events we’ve hosted since June, 2015 include several screenings of longtime resident John Cohen’s film, "50 Miles from Times Square," performances by jazz musician and former Putnam Valley resident, David Amram, a weekly summer farmers market, music jam sessions with local musicians, play readings and one-act play performances, a Poe poetry reading by actor Paul Savior, St. Patrick’s Day and Harvest Festivals, and performances by students from Putnam Valley High School's Tri-M Music Honor Society.